1-3 p.m. at The Great Hall on the HSU Campus. The Open House provides an opportunity to get a sneak peak at the OLLI classes that will be offered during the upcoming term. Instructors are available to talk and answer questions. OLLI students can pre-register for the courses they are interested in. Mark your calendar for this fun networking event scheduled for Saturday, June 29, 2019. 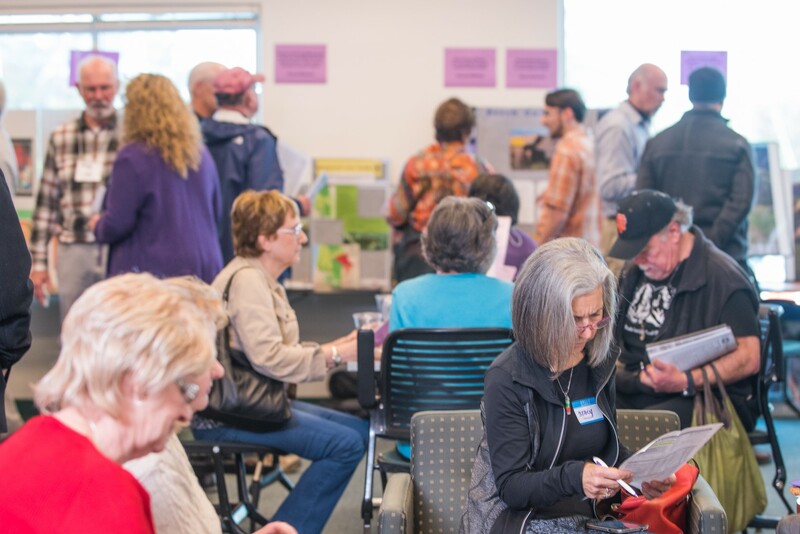 Learn More about OLLI Open House events.